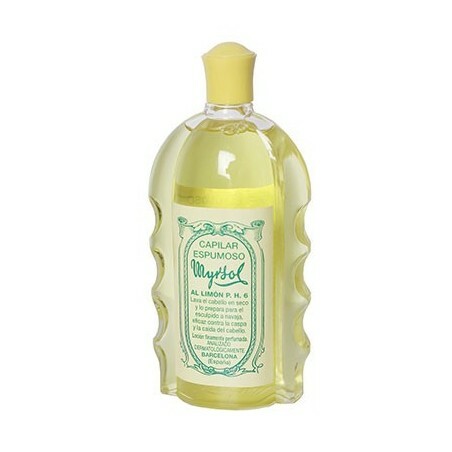 Myrsol Lemon Hair Wash Lotion 235ml. 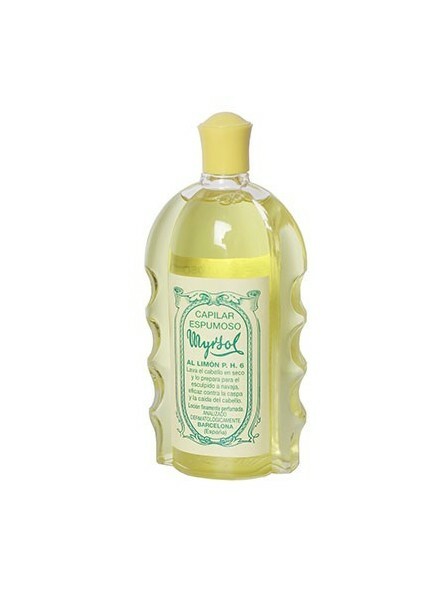 Exquisite lemon lotion formulated and developed by Myrsol Laoratories. Its formulation makes it ideal to wash the hair at anytime and anyplace without the need of water. Effective against dandruff, hyper secretion of sebaceous glands (seborrhea), granite, and itching.